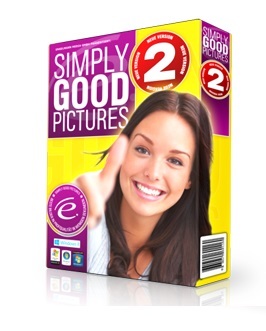 Simply Good Pictures 2 is composed of a complex network of psychovisual and mathematical procedures, allowing the software to analyze any photo with high precision, provide visual optimization, and make it look more realistic. The most essential component to this process is the reconstruction of the image in a way consistent with how the human eye would have seen it. Simultaneously, an innovative selective object detection algorithm ensures that the only parts of the picture to be optimized are the parts which need to be. With this process, Simply Good Pictures is practically a fully automated photo lab in your pocket: pictures receive a widened dynamic range, human faces in the picture are detected and optimized by relevance, exposure mistakes and colors are corrected, and shadows are lightened. 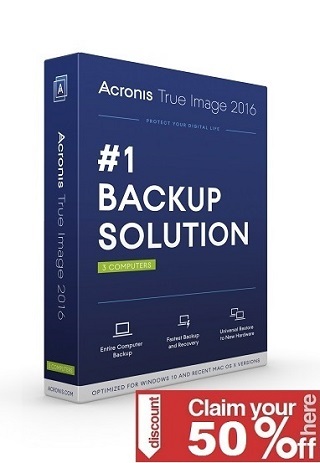 The software can apply any and all of these functions without any required user action.